World Book Day is a celebration of authors, illustrators and reading. It is designated by UNESCO as a worldwide celebration of books marked in over 100 countries. On the 6th of March, children of all ages come together to appreciate books and reading. 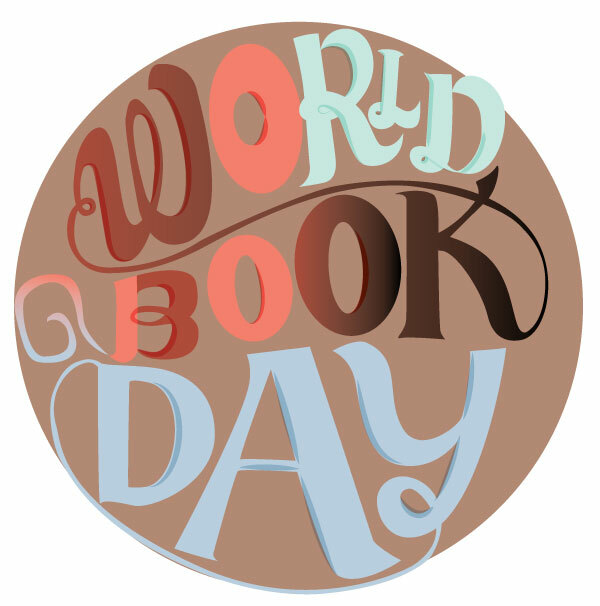 The main aim of World Book Day is to encourage children to explore the pleasures of books and reading. But the two are no Longer as connected as the once used to be: electronic books, games and apps now form a growing part a child’s reading life. At the same time the number of titles published each year is almost unsustainable as it is staggering. 292,037 new titles and editions in the USA, 149,800 new titles in the UK for a start. Perhaps we need to be thinking in terms of promoting reading more than books? I’m definitely in the keep books camp, but it would be great to see smaller numbers and higher quality. After all, the books we have are the ones we love. It’s been an incredible few months.I’ve been slowly and steadily heading back to doing books full-time and it hasn’t been easy at all. The plan was to return to the days when there were only books and book ideas on my work list. I have a couple of titles to try as ebooks and started planning for the Bologna Book Fair 2014. But the idea of becoming a book publisher and a micro sized book publisher at that, worried me. That hasn’t gone away. It may be my vocation, but it’s still business, right? All that lies before me is an incredible schedule of trying to get the titles noticed, paying for a print run and then worrying about when (if) it will make the invested money back. It ooh several more weeks looking at numbers trying to find another way to minimise the risk. With th sol school publishing knowledge I have, it feels like the path gets narrower the further down it one travels. And its great like that; you might brush against a revolutionary new idea and succeed. But you might also brush against something disastrous. The past few years I have started to value community. These are the people that we can all count on, in however small way. Your neighbourhood, your family, your friends around the world are all incredibly important. 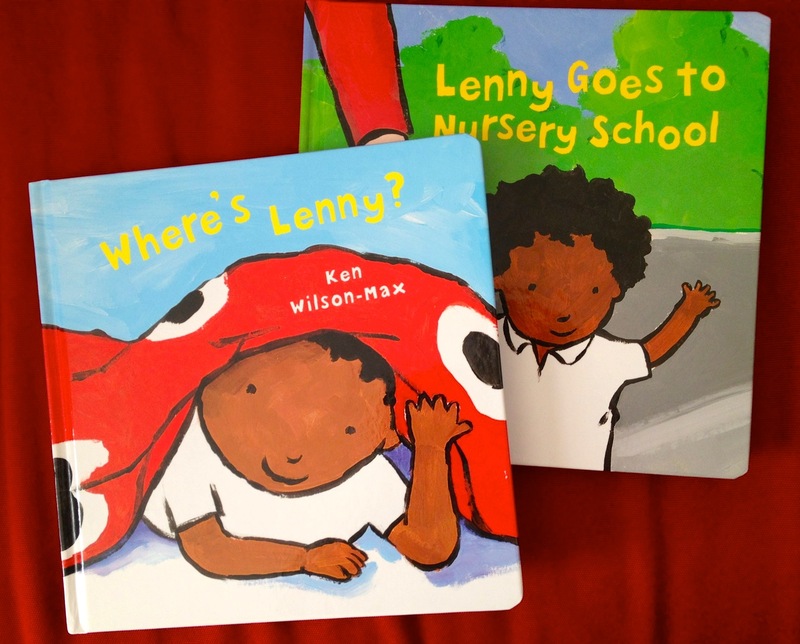 I struggled to tell these stories in book form for children. Its better when they are experienced in a different way, somehow. I’ve also been designing and editing newspapers and magazines so have been aware of the many ways to tell a story. All this preamble is a fitting introduction to the subject of this post. I think I’ve cracked it; the other way to tell stories and still get everything I want! A tabloid sized newspaper for primary school people. Have a look at the preview. It won’t be available everywhere. It starts in my neighbourhood early next year. It’s a quarterly. It involves its audience and their grown ups. It brings children’s content to the fore, not just children’s books and I think it’s the closes thing to a physical blog that have ever worked on. If it works, then it will grow and spread. Time will tell.